We are now a proud dealer of quality Shoremaster products. 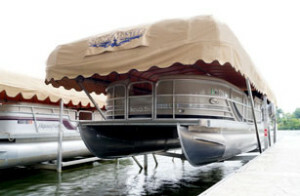 We can help you create your perfect water’s edge experience with the most user-friendly dock systems on the market. 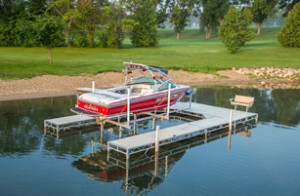 ShoreMaster docks systems provide exceptional stability and versatile configuration options, plus features like 5-side dock legs, QuickConnect™ and welded frames. 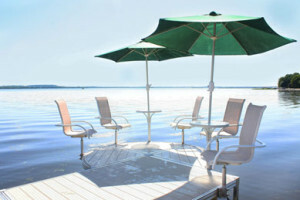 They’re the perfect customizable solution for your waterfront. 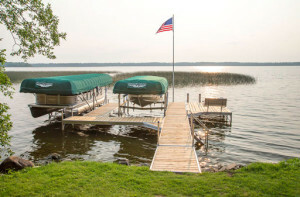 Please call or email for information and pricing on Shoremaster docks. The QuickConnect accessory system works with all Shoremaster dock models and makes creating the perfect entertainment space easier than ever. After the initial setup you can add, remove or reconfigure your dock accessories without a single tool. 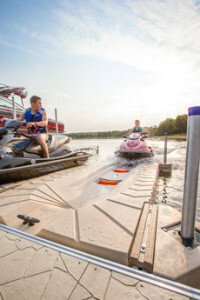 Along with these great docking systems we can also provide the revolutionary lifts developed by ShoreMaster, trusted everywhere to protect nearly every type of watercraft. 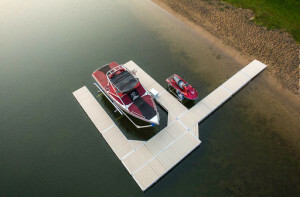 Shoremaster also offers a great way to spend less time getting your PWC on the water, and more time enjoying it! ShorePort’s design is time tested, and proven to make launching and loading your PWC quick and easy.